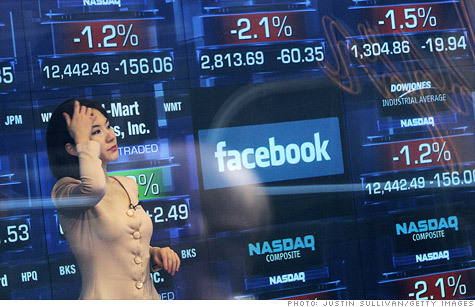 The Facebook IPO was last week’s big story, but it didn’t completely overshadow the travails of J.P. Morgan Chase. Poor Jamie Dimon, CEO of JPM. The man is a salt-of-the-earth straight shooter. If this $2 billion (and growing) trading loss were a concern Dimon would have been the first to tell us. Who do you think he is: Jon Corzine? Heck, on “Meet the Press” he unabashedly admitted that the company was “sloppy and stupid.” What more do we want from the guy? Besides, $2 billion is play-around money for the country’s biggest bank. 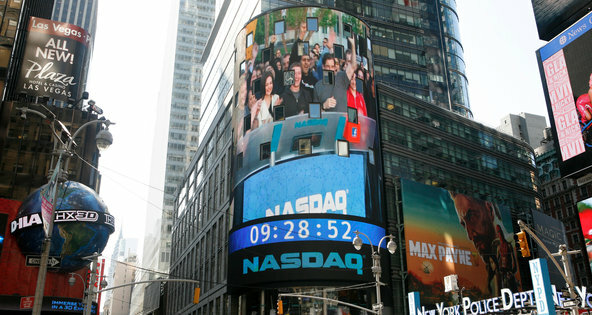 The company made more than $5 billion in the first quarter alone. The loss may curtail JPM’s Cristal purchases and hurt the revenue streams of some upscale Manhattan gentlemen’s clubs, but, beyond that, it’s much ado about nothing. Do we really think someone on Wall Street would break the law? Ask and ye shall receive, especially if you’re Chris Sacca. The Hacker Way goes way beyond Facebook headquarters. 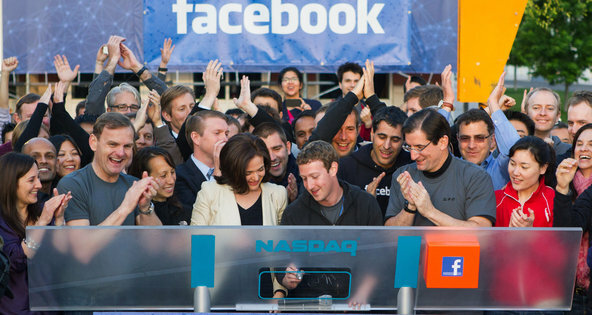 Facebook IPO fever is definitely in full swing and we should all just give in to it. 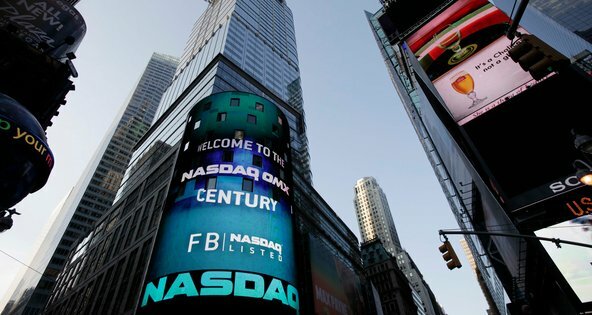 Here’s the story: Angel investor and all-around web magnate Chris Sacca wrote a quick tweet early yesterday about how it’d be cool if there was a website where people could predict where Facebook’s stock will end up at the end of its first day as a publicly traded company. Horse races in general are always fun to watch, after all, and it’s definitely a conversation that’s happening around many a watercooler now that Facebook’s IPO is officially on for tomorrow morning.